Bottom Line: An easy-going mixer for emergency margaritas. 93 • Calamity Texas Dry Gin 40% (USA) $24.99. 88 • Henderson American Whiskey 40% (USA) $11.99. 84 • Knockmore Blended Irish Whiskey 40% (Ireland) $28.99. 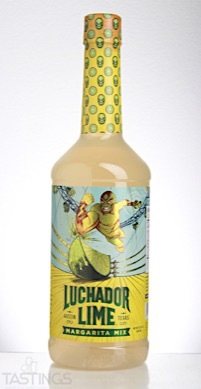 84 • Luchador Ready-to-Drink Margarita 9.95% (USA) $4.99. 83 • Luchador Lime Margarita Mix 0% (USA) $11.99. 84 • Nue Vodka 40% (USA) $11.99. 85 • Nue Grapefruit Vodka 35% (USA) $11.99. 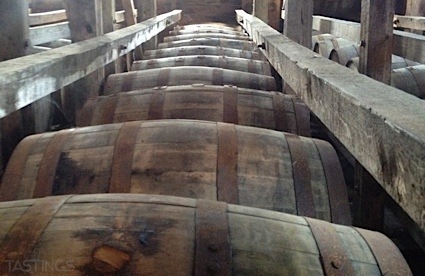 85 • Title 21 American Whiskey 40% (USA) $24.99. 85 • Title No. 21 Bourbon Whiskey 42% (USA) $29.99. 85 • Title No. 21 Rye Whiskey 45% (USA) $29.99. Luchador Lime Margarita Mix rating was calculated by tastings.com to be 83 points out of 100 on 5/31/2017. Please note that MSRP may have changed since the date of our review.